Listen up, LA…the CRB is back from a fantastic summer tour and will be playing in this wonderful city, once again this coming weekend, so grab the kids and get on down to the pier in Santa Monica! 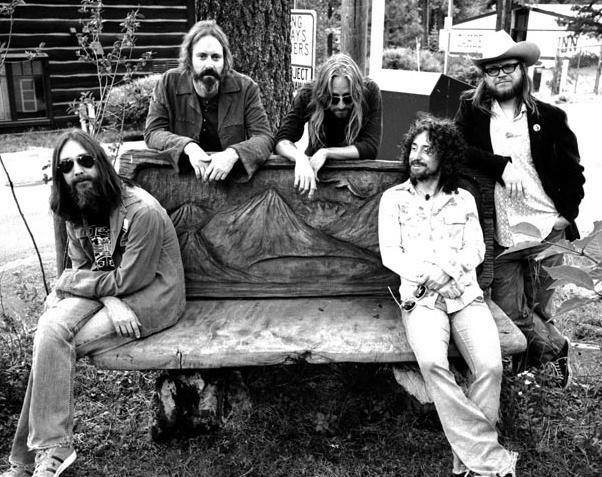 The CRB, Lake Tahoe, 2012…courtesy of Matt Mendenhall. Saturday, September 27th @ 5:25 PM on the main stage.